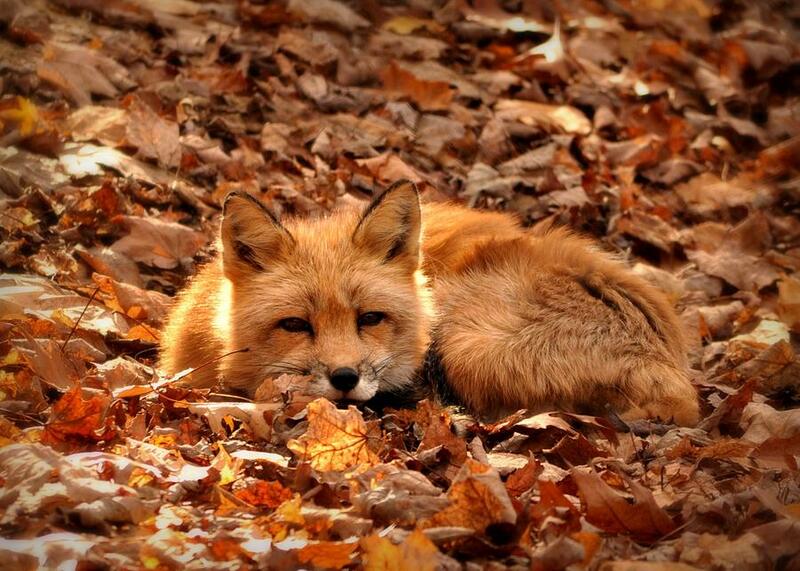 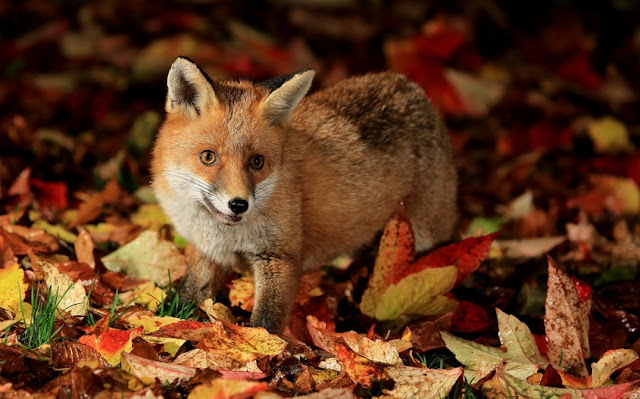 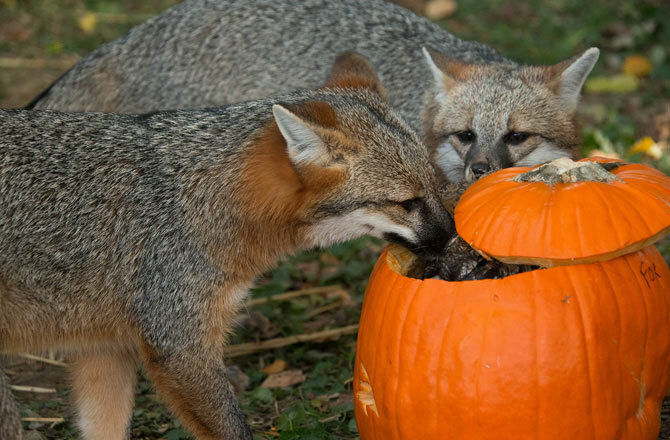 These adorable foxes can't seem to get enough of the season. Maybe it's because animals love playing in leaves just as much as we do? During the autumn and winter, the Red Fox will grow more fur. 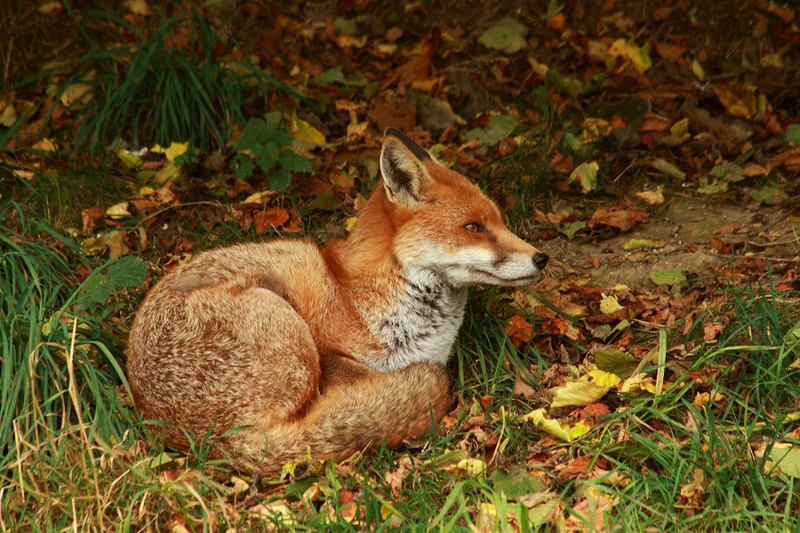 This so called ‘winter fur’ keeps the animal warm in colder environments. 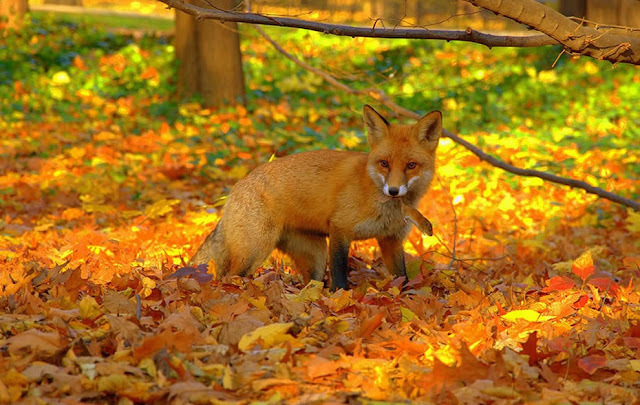 The fox sheds this fur at the beginning of spring, reverting back to the short fur for the duration of the summer. 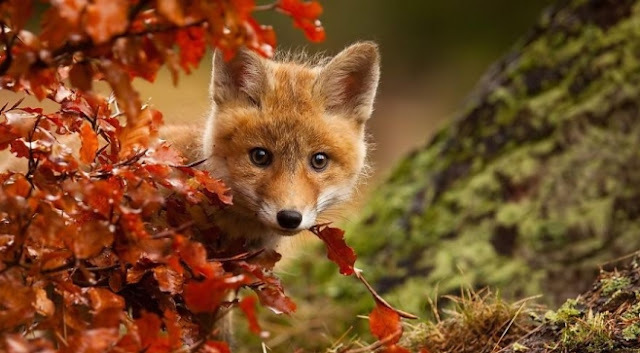 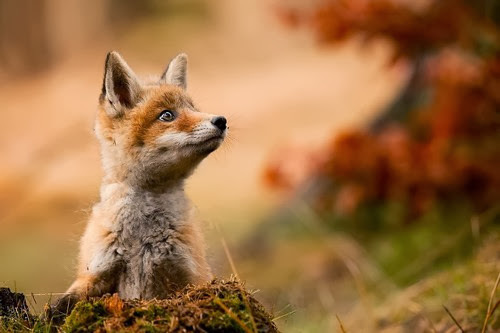 The fox is a remarkably resourceful creature, able to cope in a very wide range of different environmental conditions, from sub-tropical regions to icy tundra, the red fox is able to find food and keep warm. 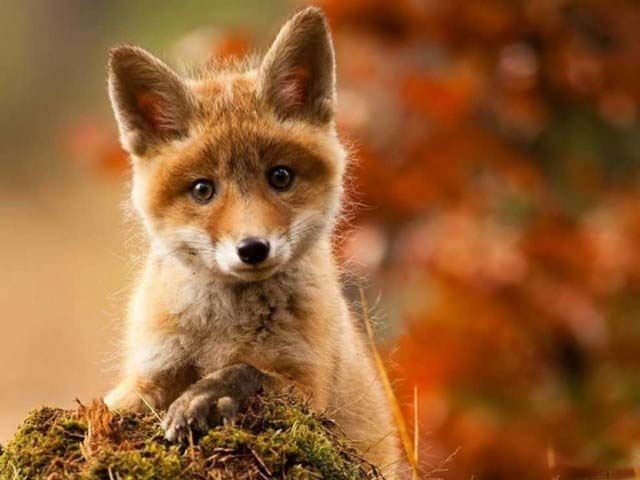 Foxes inhabit almost every habitat – sea cliffs, sand dunes, salt marshes, peat bogs, high mountains, woodland and particularly abundant in urban areas. 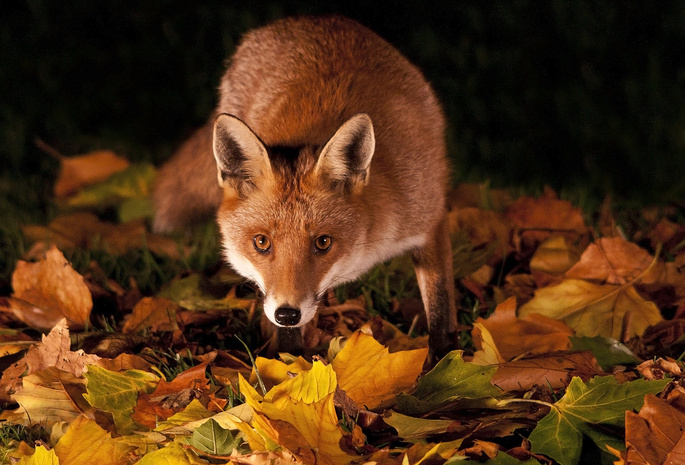 They make ‘lairs’ in a foxes ‘earth’, under tree trunks, in hollow trees, in bracken or in a deserted buzzard nests. 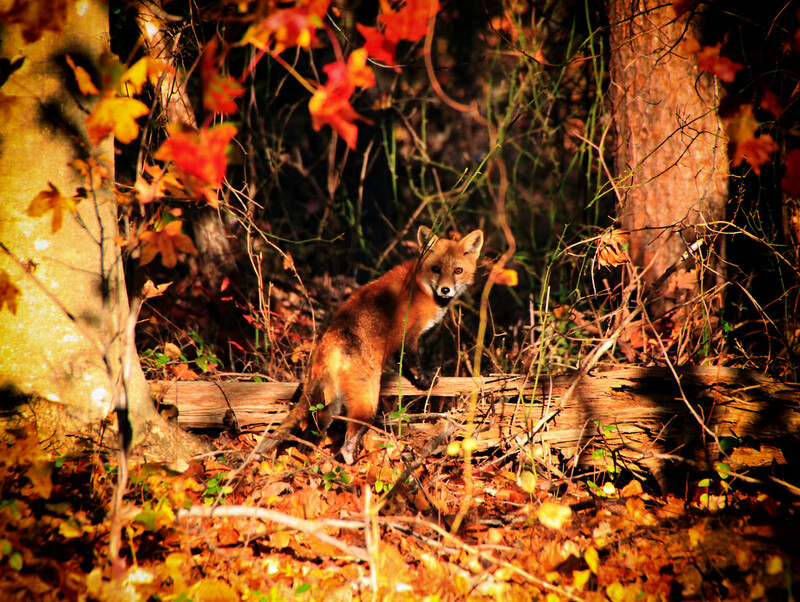 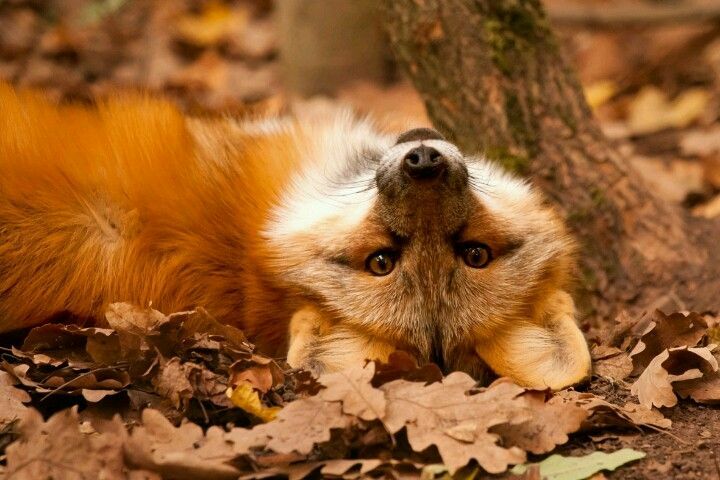 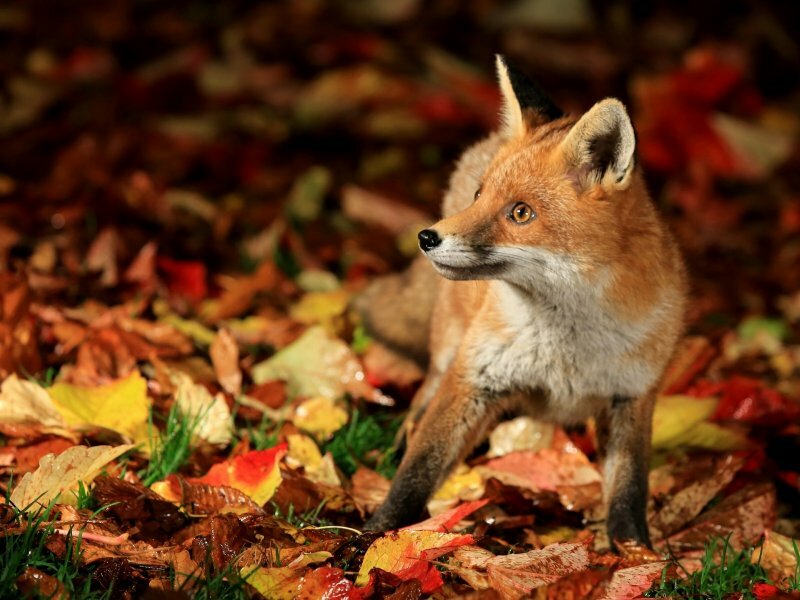 Responses to " Foxy Autumn: Wild Foxes Enjoying Autumn Magic "